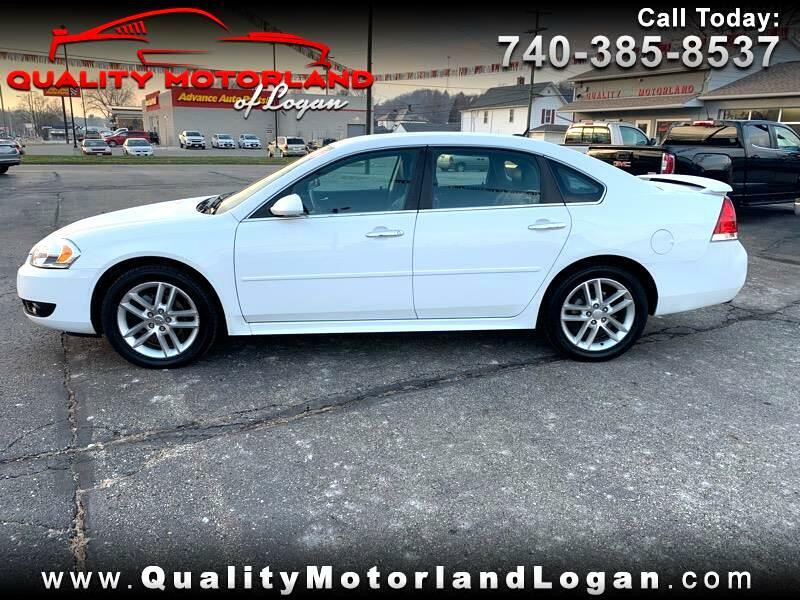 Used 2016 Chevrolet Impala Limited LTZ for Sale in Logan OH 43138 Quality Motorland of Logan Inc. This 2016 Chevrolet Impala Limited LTZ comes with a clean one owner Carfax. Along with leather heated seats, Bose sound system, and dual power seats. In recent years, most of the sales industry is now dominated by the internet. It seems that no matter what we are shopping for, we start our search online and we purchase the product based off of the lowest price we find during our search. This trend is now dominating the used vehicle industry as well. So we have decided to offer our vehicles at a "rock bottom" price without any hassles or negotiations. We are now simply going to sell quality used vehicles at amazing prices. For 39 years, we have been a family owned and operated dealership and we look forward to hearing from you.